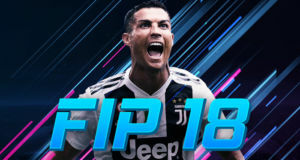 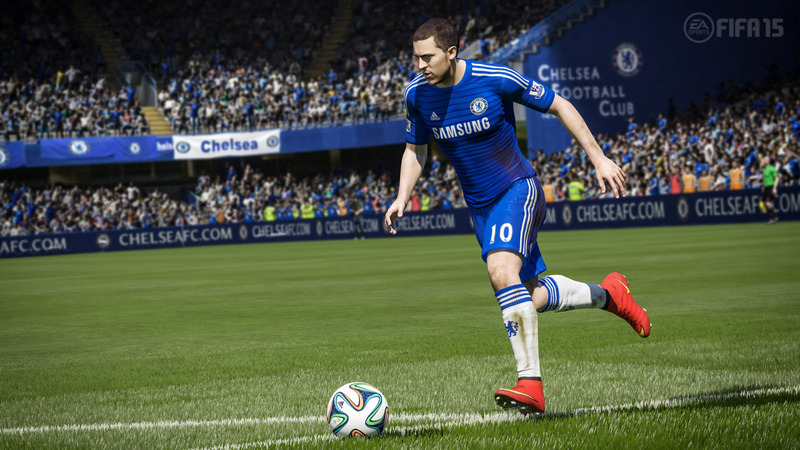 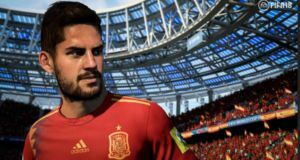 Every mid-season, EA Sports releases OVR updates for players that have made an impact for their clubs in the first half of the season and this year it’s no exception. 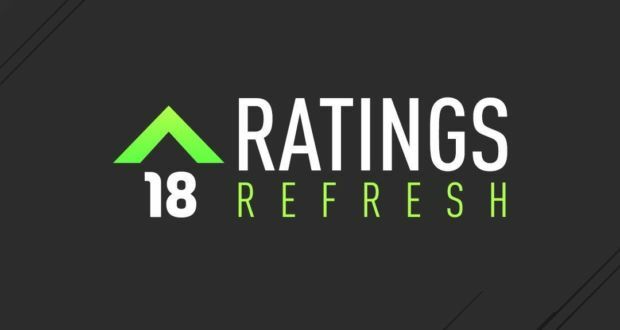 Starting today until March 5th, over 400 hundred FIFA 18 Ultimate Team players will have their ratings permanently updated as part of Ratings Refresh. 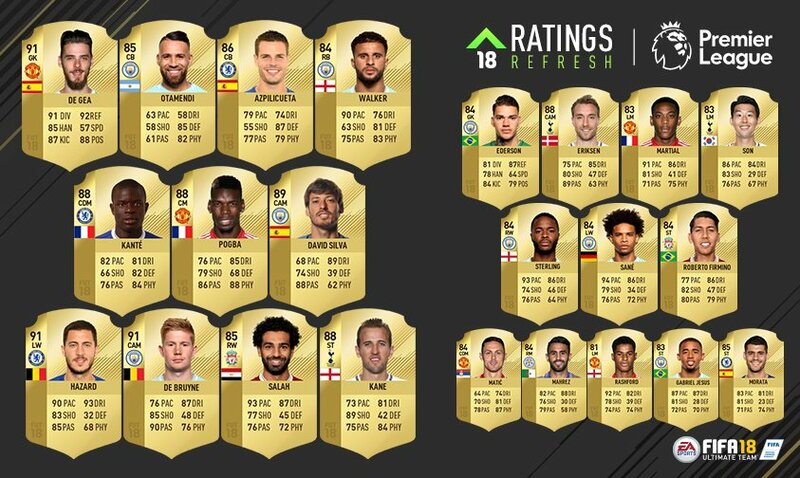 Only new basic player items found in packs will have updated ratings, but certain existing in-form items will have their ratings automatically updated to reflect the Ratings Refresh. 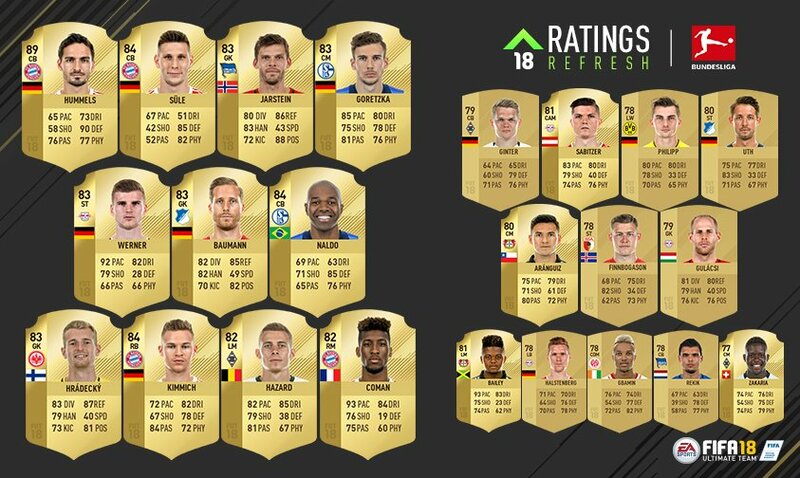 Upgrades apply to new basic (not in-form) player items found in packs. 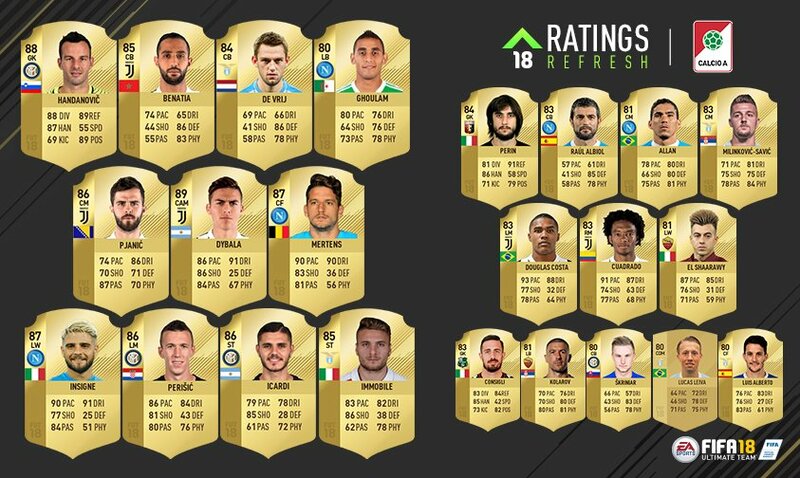 Non-IF players in your Club will not receive an upgrade. 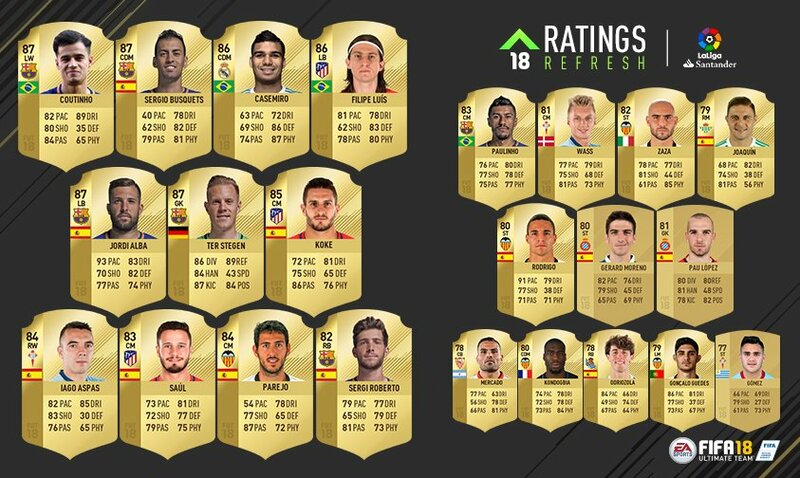 As part of the FIFA 18 Ultimate Team Ratings Refresh, the following player items receive upgrades to their weak foot and/or skill move ratings based on the players’ real-world form this season. 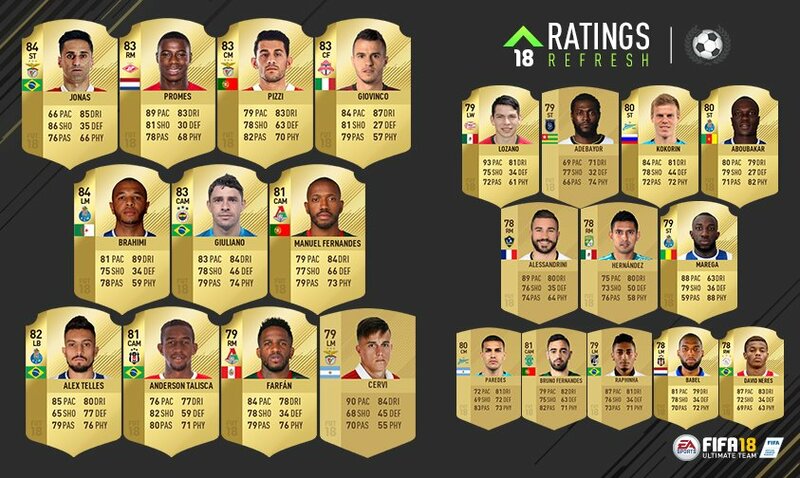 These upgrades apply to all existing and new FUT player items. 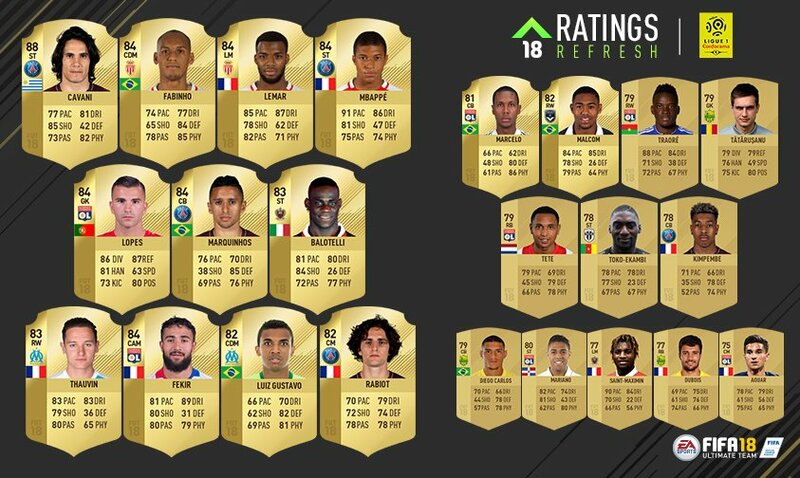 This post will get updated when new upgrades are released. 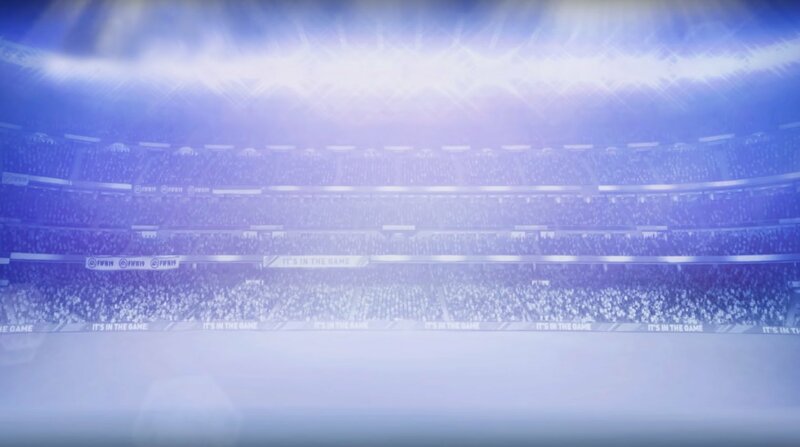 Next league will drop on Sunday so stay tuned!